I am in mourning and I am in grieving. It’s not a place that I necessarily want to be in but this is where I am. This world is not easy but I have HOPE. Jesus died on Friday. There was despair. On Sunday He rose! But no one talks about Saturday. Why? Does this day have any significance? We talk about the hard days. We talk about the joys of life. But rarely do we talk about the struggle. As a follower of Christ I know that hard times will come but rest assured I also know that hope will come. But what must I do in the waiting? I’ve got to tell you that I wrestle with God. I pray and am real with him. I tell him how hurt, angry and confused I am. And I wait. And I cry. And somewhere along the way He answers me. And the hope that I was waiting for and longing for and searching for meets me in my distress. He will never leave me abandoned. He will never leave me fending for myself. He will never leave me lacking because he will provide my every need because…He is God. There is no one like him. He’s my father and my friend. He’s all I need…but for some reason he provides so much more than all I could ever ask. If you are reading this I want to encourage you to seek him. He welcomes you, me and all of his children with open arms. He wants to be with you in the struggle just as much as he wants to be near you in times of victory. He wants to help you. Don’t push him away when he just wants to be with you. This is my life right now. It’s a struggle but it’s so worth living when my God answers. It’s so worth it when I hear from Him and he speaks to me! I have a purpose and a reason to wake up every day. I have assured hope and not only do I have the rest of my life with God to look forward to but the rest of eternity. I flew to the Republic of Georgia on September 29th. I was there to provide grief counseling in the wake of the tragic and violent deaths of the Smith family, Americans serving there as missionaries. My time was spent between gathering together in groups as well as meeting with individuals. I spent time with missionaries and with immigrants of Azerbaijan (a Muslim nation) known as the Azeris people. We prayed, we wept, we looked at the reality of grief expressed in the Psalms, we talked about personal loss – and we prayed again. The missionaries were happily amazed at how many Azeris people attended our gathering. They were also amazed at how many Azeris people met with me one-on-one and one family even inviting me into their home. It was a difficult time for those who knew and loved the Smith family but I believe the Lord met each one in a special and unique way and brought a measure of much needed heart-comfort. On the left is Emanuele Euadagno, diretor of Elim’s Smile, at their new distribution center. and they are making an impact. The Lord is blessing their work and it continues to grow. 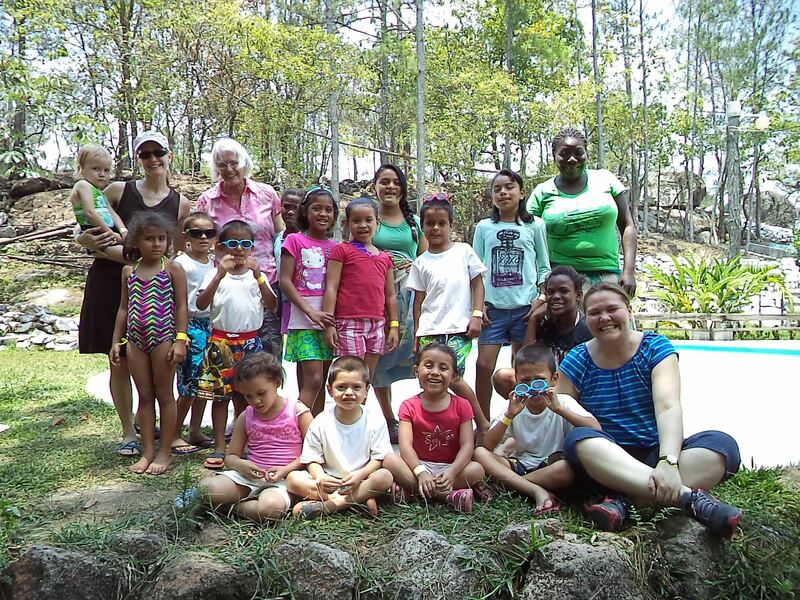 Honduras – I recently had the privilege of spending time with the Miller family in the beautiful mountains of Honduras. Mike and Kim Miller and their beautiful daughters have loved their way into their local community and the hearts of the children they care for. 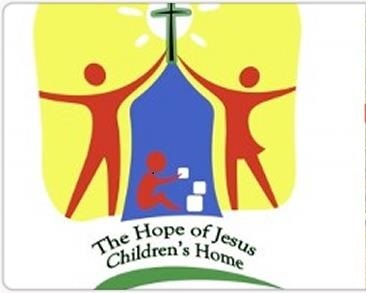 The central focus of the ministry is the Hope of Jesus Children’s Home. Each child in their home comes from a situation of great need. My many years of experience with Children’s Homes in Thailand caused me to smile at the structure of their work. The children are in smaller, nurturing homes making every effort to create a family environment. It was a joy for me to hear the children’s voices singing at full volume during the chapel service! Their mission includes community development projects as well as a coffee growing project with a goal to help offset some of the expenses of the Home. 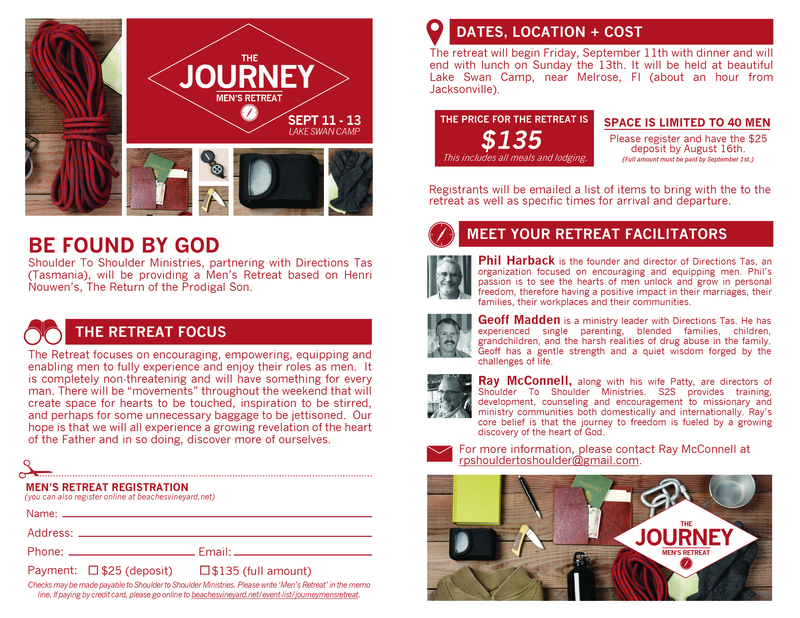 My role was to provide some training as well as some guidance on some transitional direction for the ministry. From my perspective, it was clearly a God-ordained and Spirit-led time and I think the Millers would agree. Please continue to pray for this family, their staff and the work they are doing in a country that is known for its danger and violence.